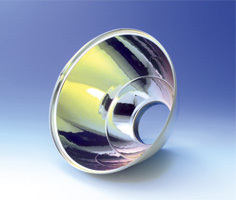 High-brightness - Electropolishing produces a very high level of brightness. Excellent workability - Perfectly suited for deep drawing, stretch forming, and much more. Excellent corrosion resistance - Aluminum alloys that are highly corrosion-resistant. 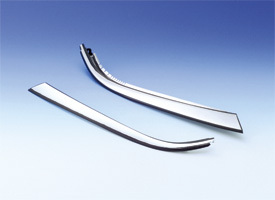 Wide variety of types - Alloys rich in material properties and level of surface finish. 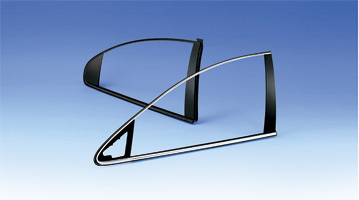 Moldings, decorative components, reflective panelsDeep drawing and bulging are also possible.